Follow these 8 steps of Rio De Janeiro Guide and your visit will be smooth like Sade. 1) Go beyond hotels in Rio. 2) Get a travel Rio De Janeiro guide. You will see little, party less and eat poorly without one. We recommend ours, as it is award-winning and highly reviewed on Amazon.com. 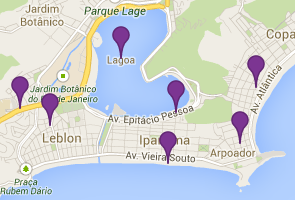 Check out the free version of Rio For Partiers travel guide in pdf format. Or buy the full version of the guide here. 3) Study your tour options in Rio. 4) Book tours ahead of time. 5) Listen to some Brazilian music. for free on Grooveshark Check out our playlist of Brazilian songs bound to hook you. 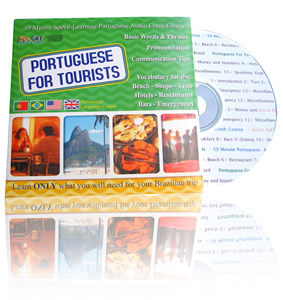 6) Learn a little portuguese.